Get ready Steelers fans – the NFL schedule is ready to be released! The league announced today that the full slate for all 32 teams including all the big prime-time and holiday games will be released on Wednesday evening in a televised event. If you have forgotten by now, here’s the teams that the Steelers will take on this upcoming season. 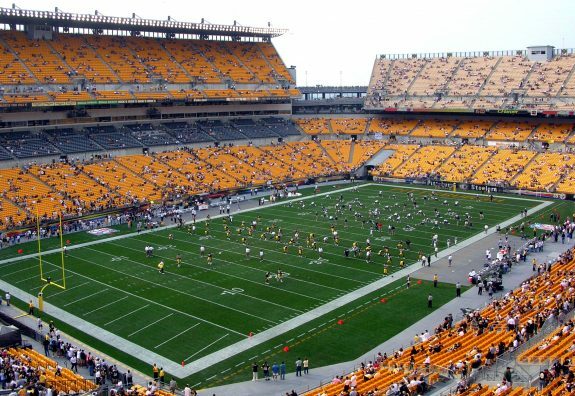 Be the first to comment on "Steelers 2019 Schedule to Be Announced Wednesday Evening"